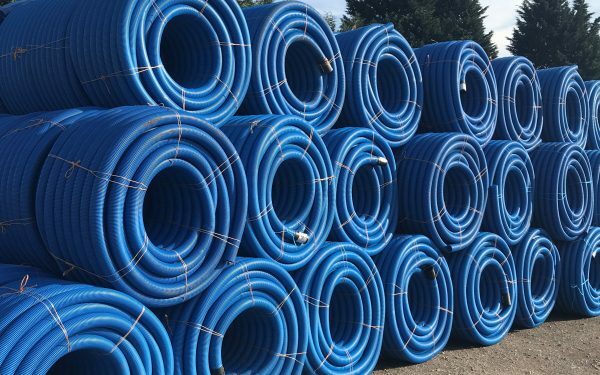 For over 45 years G W Axup & Co Ltd have been supplying the Agricultural, Civils & Building and Sports & Leisure industries across the United Kingdom. 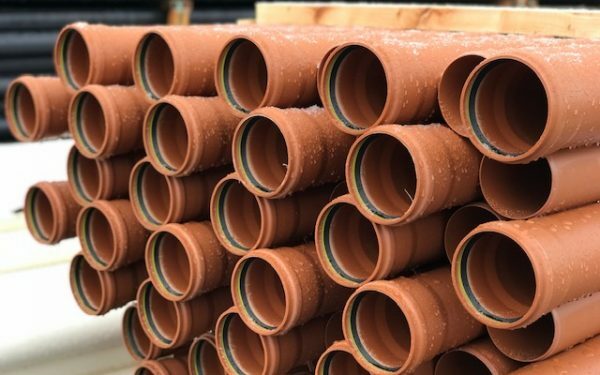 We are a family run business with depots in Yorkshire, Cumbria, Warwickshire and Staffordshire and in order to best serve our customers, a large range of stock is held at each location and most deliveries are undertaken using our purpose-built lorries. 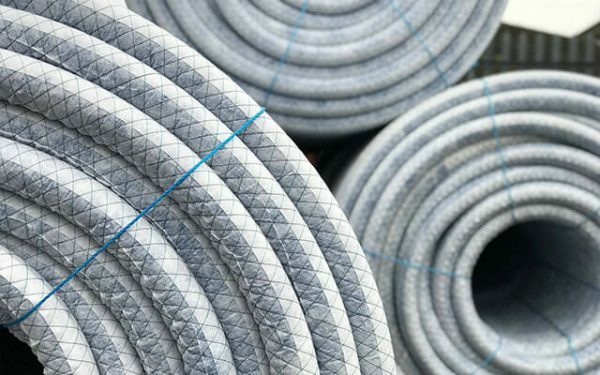 G W Axup & Co Ltd pride ourselves on our customer service, pricing, amount of stock held and technical resources places the company at the forefront of the industry for product quality, innovation, customer service and technical support. 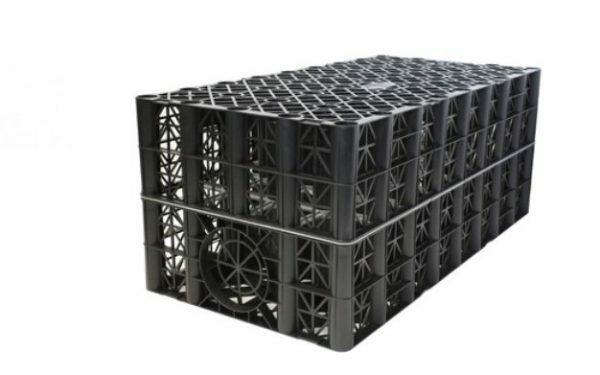 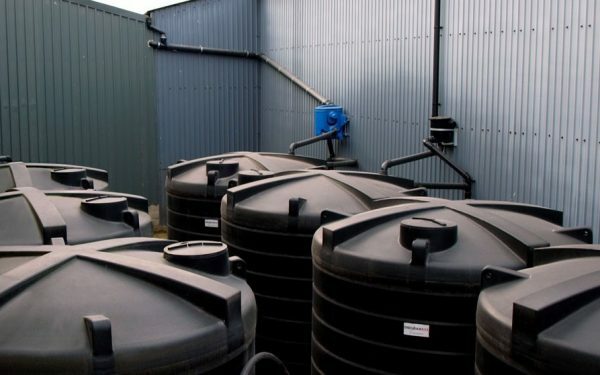 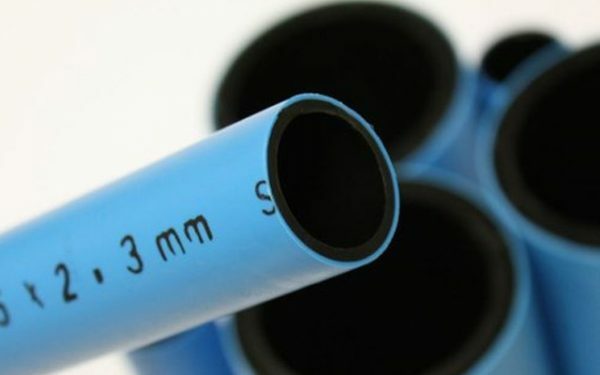 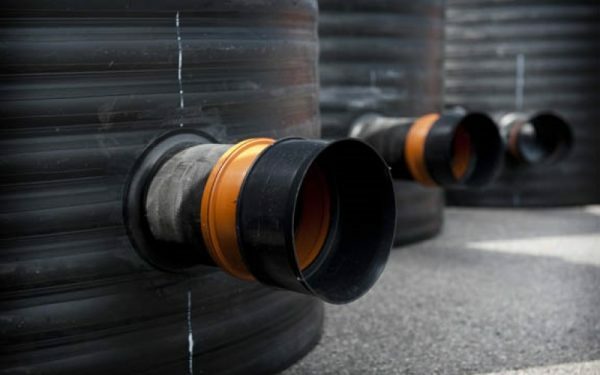 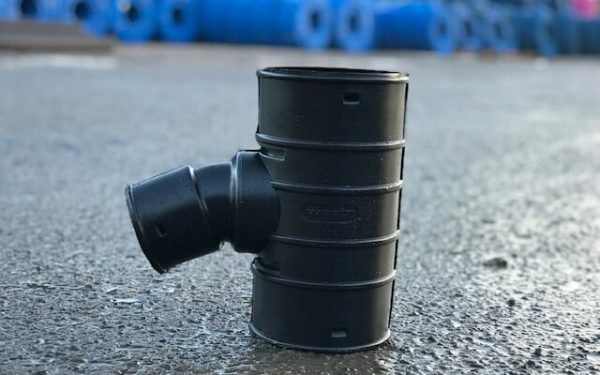 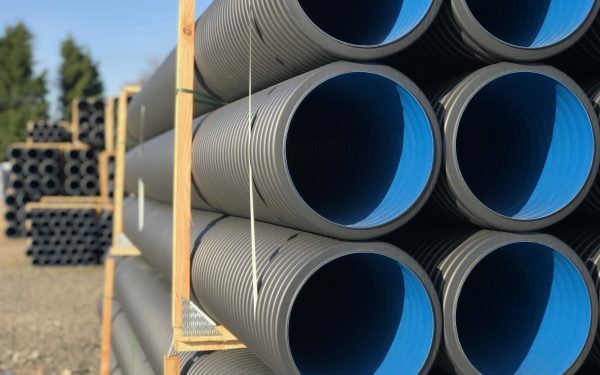 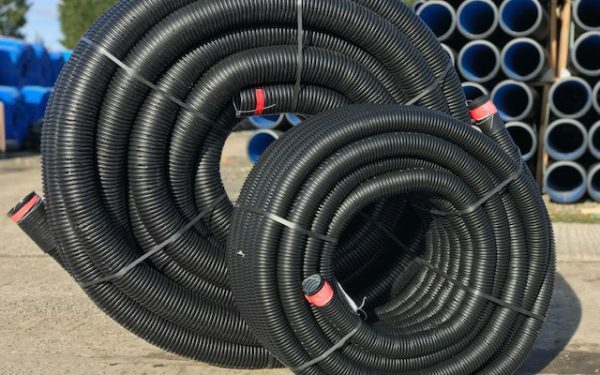 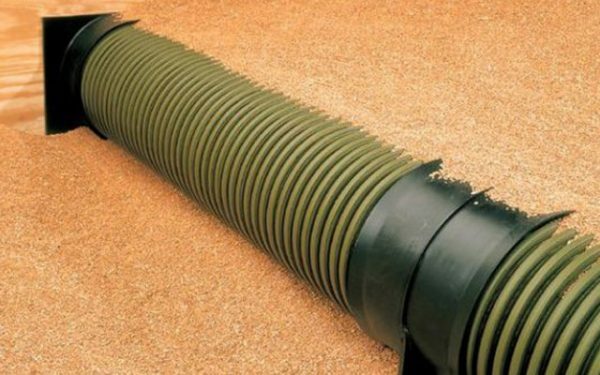 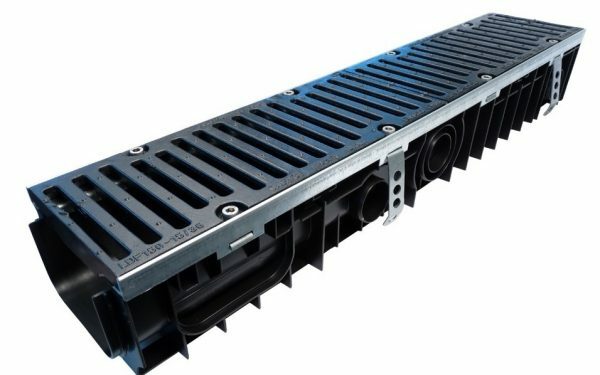 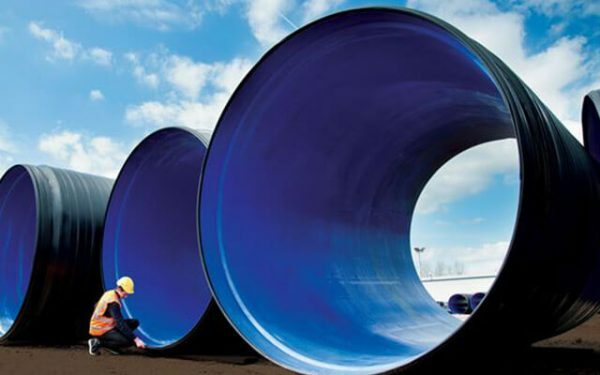 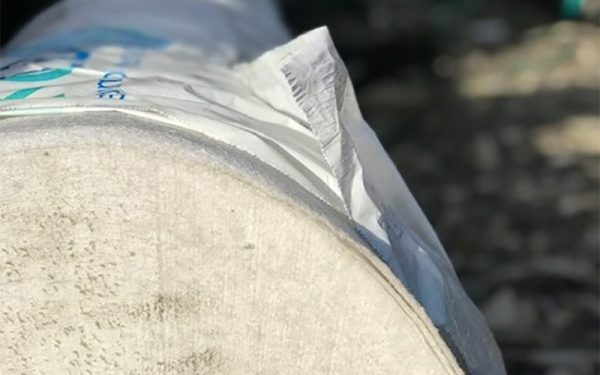 It is this that makes us the choice supplier of plastic pipes for land drainage contractors, builders, ground workers and civil engineers across the United Kingdom. 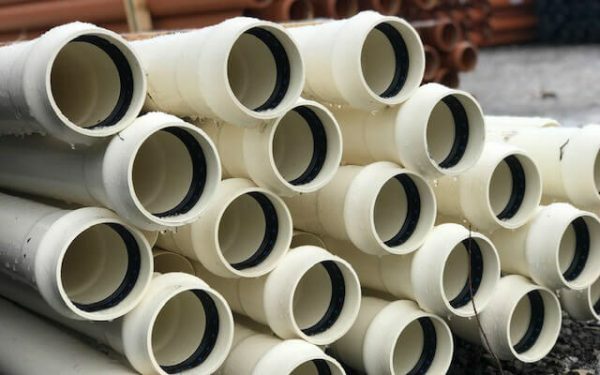 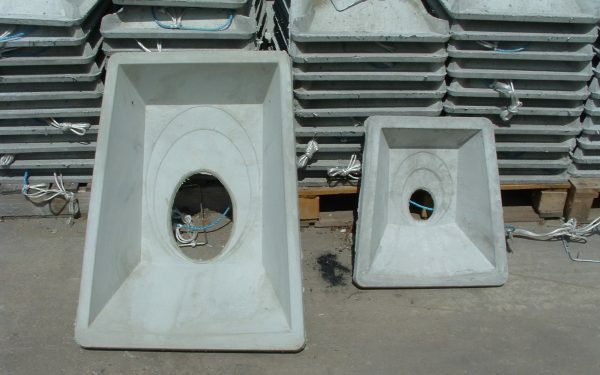 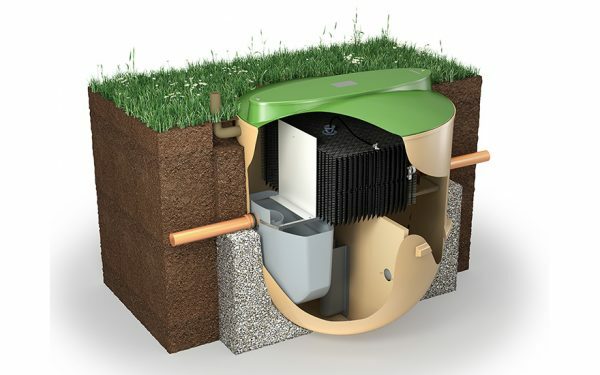 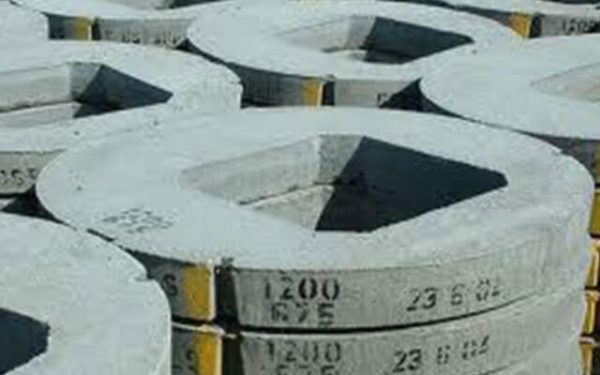 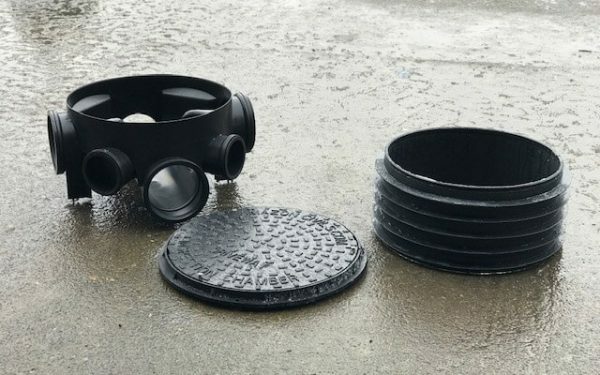 Our product range includes land drainage pipe and fittings, twin wall pipe and fittings, filter wrapped drainage pipes, underground sewer pipe and fittings, water pipe and fittings, treatment plants, manhole bases/covers, geotextiles, irrigation and pressure pipes and ducting.